Industrial and office facility to let with secure concrete yard within an established industrial location in Larkhall. 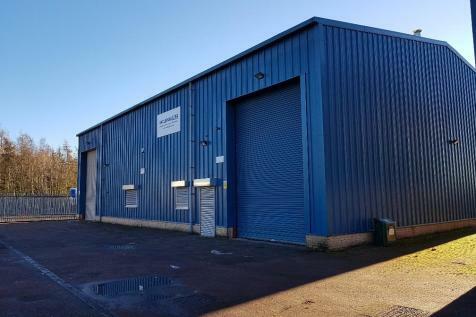 Within popular Larkhall Industrial Estate, a refurbished mid terraced unit of 6185 sq ft/574.63 sq m. Entirely open plan workspace with max eaves height of 3.78m and additional store/work area off with male wcs. Personnel access to 2 offices, kitchen and female wc. 3 Phase Elecs; yard. 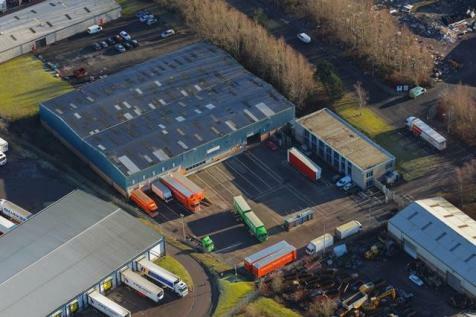 Within Strutherhill Industrial Estate 4740 sq ft/440.38 sq m of detached industrial space. 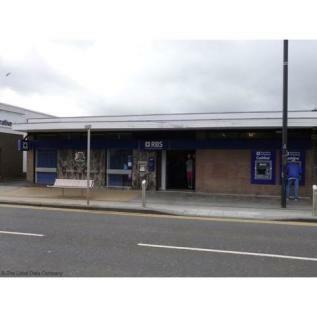 7.9m/25ft 11ins max eaves height; concrete floor; offices; kitchen; toilets. Gas CH to offices and warm air blower and down fans to workshop. Alarm; electric roller shutters; parking; storage yard.